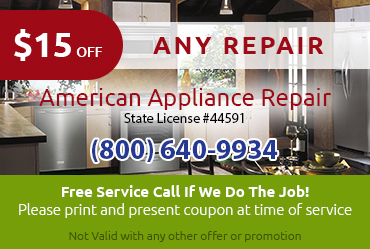 Whether your dishwasher is leaky, noisy, smelly, or completely broken, American Appliance Repair can help. 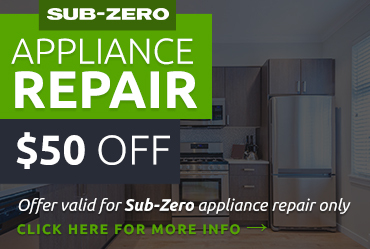 We can have a skilled technician at your home on the very same day you call to provide fast, effective, and affordable dishwasher repair in Diamond Bar CA. We will locate the source of the problem quickly and advise you honestly as to whether a repair or replacement would provide the best long term value. 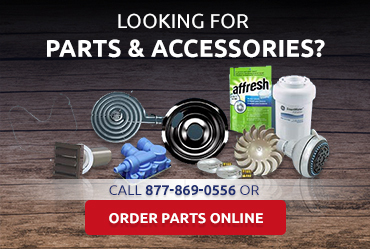 Because we stock a variety of factory-certified brand name parts and generic parts, we can supply the high-quality parts needed to complete a lasting dishwasher repair in Diamond Bar CA, whether you want to do the work yourself or let our expert technicians handle it. 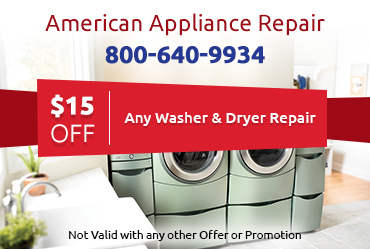 Sometimes dishwasher problems can feel very urgent, so it’s a relief to know you can count on American Appliance Repair to provide same day dishwasher service in Diamond Bar CA in most circumstances. Simply give us a call during business hours and we will dispatch an expert technician to your home as quickly as possible.